and a culture of Board complacency and entrenchment. 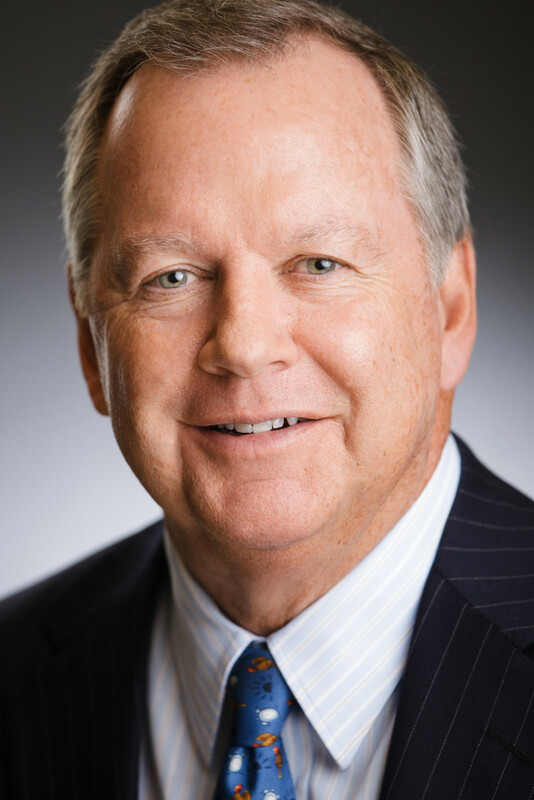 Matthew J. Hart served as President and COO of Hilton Hotels Corporation, a global hospitality company, from 2003 until his retirement in 2007, where he was responsible for all operational aspects of Hilton. Prior to joining Hilton, Mr. Hart was Senior VP and Treasurer for Walt Disney Company. 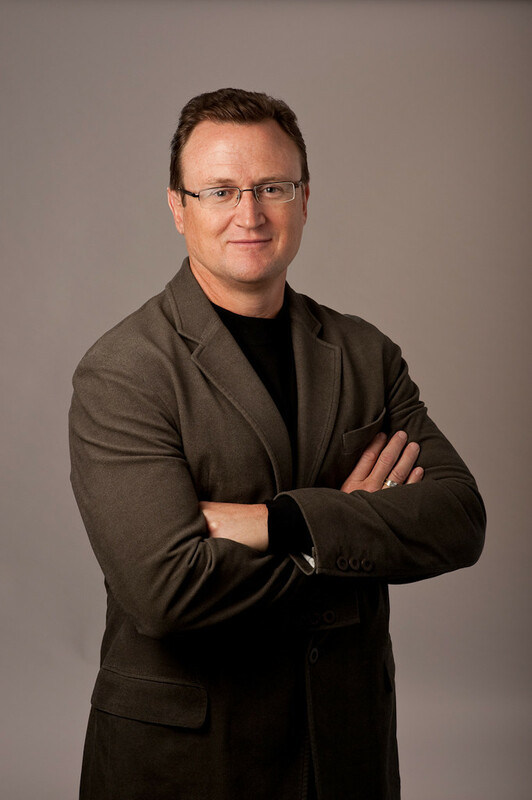 Richard Kincaid is currently a private investor in various early stage companies, as well as the President and Founder of the BeCause Foundation, a nonprofit corporation. Previously, Mr. Kincaid was the President and CEO of Equity Office Properties Trust, then the largest publicly held office building owner. Jonathan Litt has over 22 years of experience as a global real estate strategist and an investor in both public real estate securities and direct property. Mr. Litt founded Land and Buildings in the summer of 2008 to take advantage of the opportunities uncovered by the global property bubble. 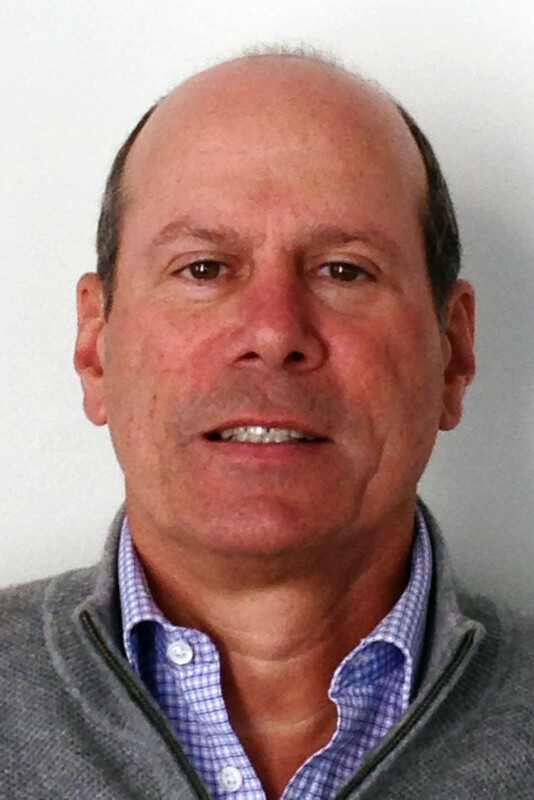 Marc Weisman became the Chief Operating Officer of J.D. Carlisle LLC, a New York-based real estate development company, on March 1, 2015. 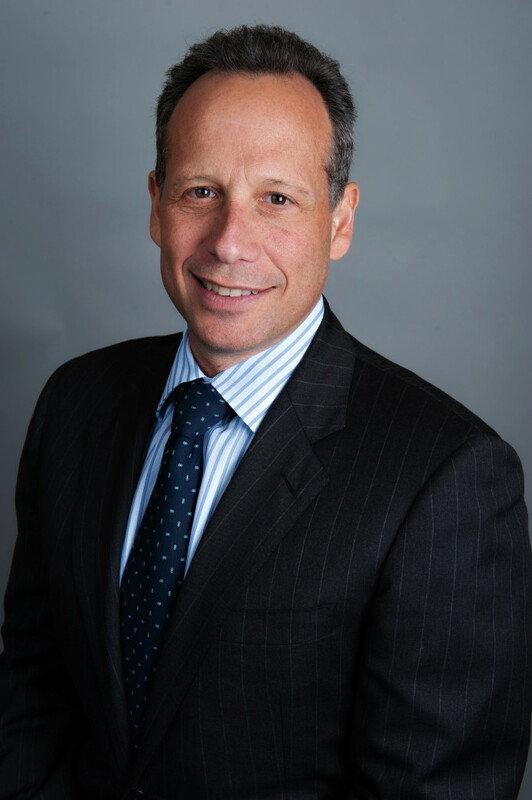 Since 1993, Mr. Weisman has managed various investments, principally in public company equity and debt as well as private real estate transactions.